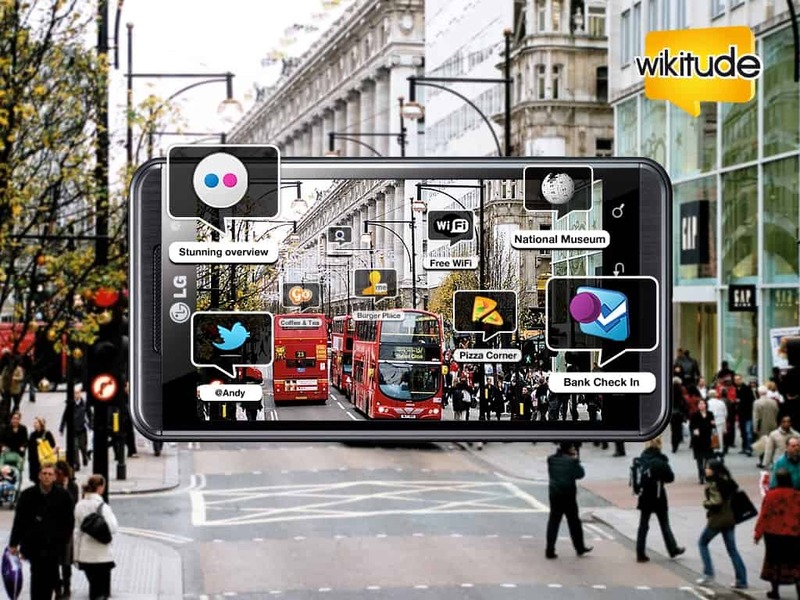 Without further ado, here are the Top 10 Augmented reality apps available today. 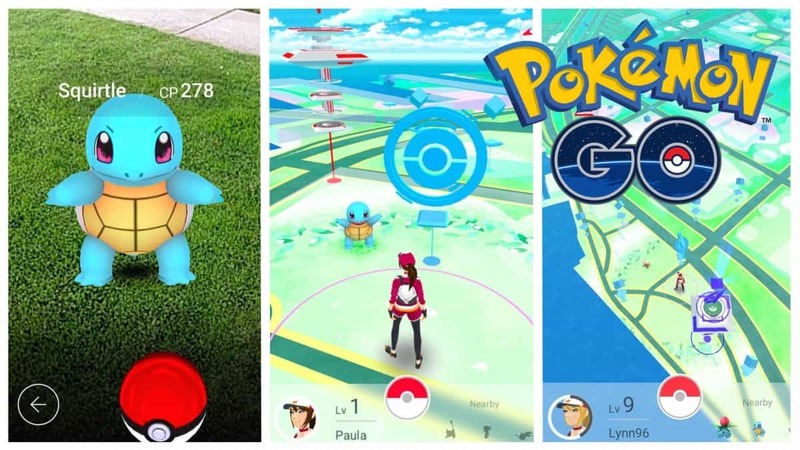 This game brought mobile AR into the spotlight in July 2016. Unless you’ve been living under a rock for the past year, you would have heard about it. The aim of the game is to visit local attractions on foot in order to collect Pokemon. The game displays a map of your area and uses GPS to track your progress. When it’s time to catch a Pokemon, the app opens the camera and displays the Pokemon in AR. This simple game went viral overnight and amassed 7.5 Million downloads since its launch in the US alone. Granted, some of the hype has died down, but it has paved the way for other AR apps into the mainstream market. 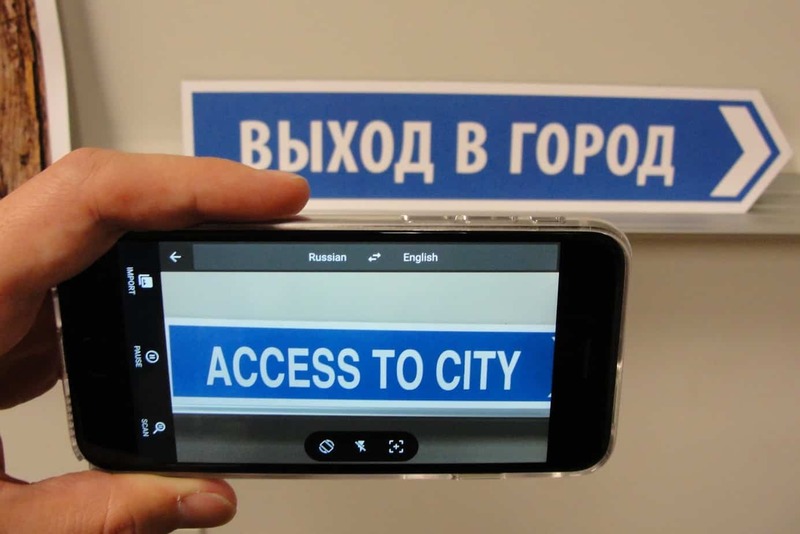 Although not exclusively an AR app, Google Translate has a neat AR feature. The app allows you to take a picture of some text in a language you don’t understand and will translate it in real time. All languages are available when connected to WiFi and can be downloaded to use offline. This feature is a great add-on to an already useful app. Next time you’re travelling a foreign land, this little feature can help you find your way around. 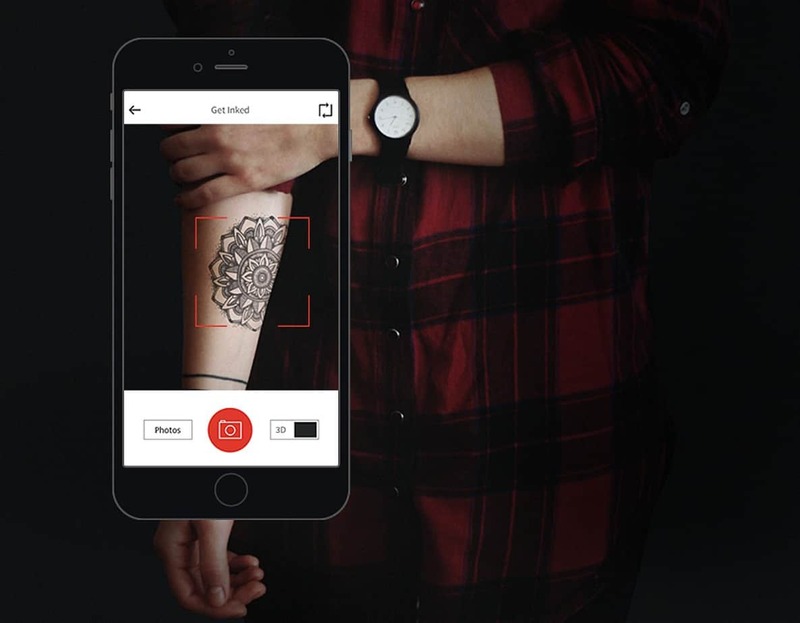 If you’re considering a tattoo, this app can help you visualize the design in real time. Simply, choose a design from thousands available in the catalogue or upload your own. The design is then displayed in AR on your body using your phone’s camera. The result is hyper realistic and comes close to looking like the real thing. This little invention is a great way to avoid landing on a Buzzfeed post titled “Worst tattoo mistakes of all time”. The app is only available on iPhone but has plans to expand to Android in the near future. This app brings a new meaning to “search by location”. Using your phone’s camera, the virtual browser searches for geographically relevant information in your proximity. The information can range from Wikipedia articles on landmarks, ATM locations, restaurant recommendations, shops accommodation and can even search for coupons, discounts and sales in the area. There are a few simple AR games included if you ever find yourself bored with your surroundings. A great companion app for travelers and locals alike. Many companies now offer AR apps that allow you to preview their products in your home. Augment takes it one step further. 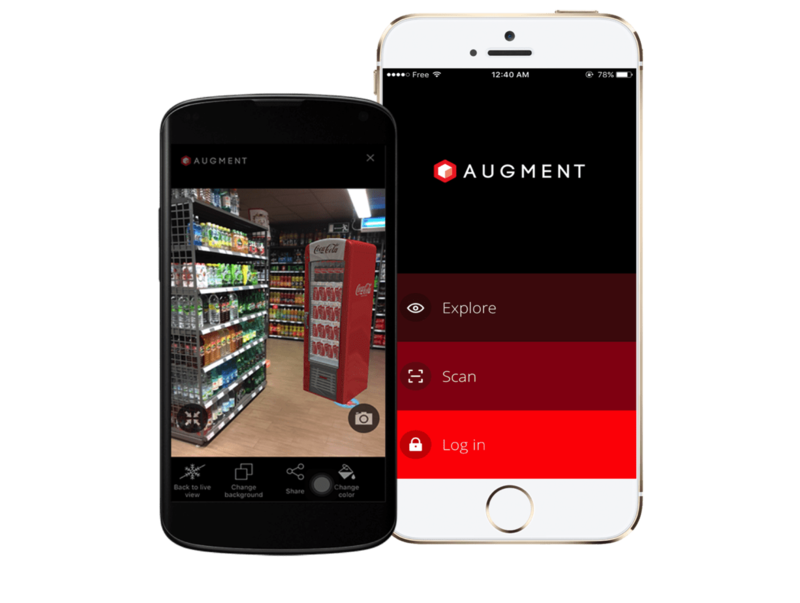 The free app allows you to preview any 3D model in augmented reality. Once the user creates a free account, they can upload their own 3D images from programs like Cinema 4D, Maya and Sketchup, then view them in the real environment using the phone’s camera. Although this app comes with a steep learning curve, it allows for complete flexibility for advanced users. A very practical tool for those who work in interior design, 4D modeling or engineering. Smartphones have paved the way for AR and it’s undoubtedly only the beginning. This new tends allows us to make smarter purchase decisions, find our way around when we’re lost and even help save us from tattoos we’ll regret. We’re excited to see what the future of AR has to bring! Like Our Posts? Subscribe to our monthly newsletter to receive the best content right to your mailbox! Good application. It is very interesting. I’m also interested in the topic of augmented reality. And I would like to share an article – https://invisible.toys/top-5-augmented-reality-apps/ about the trends of 2017 in AR technology, I hope you like it.